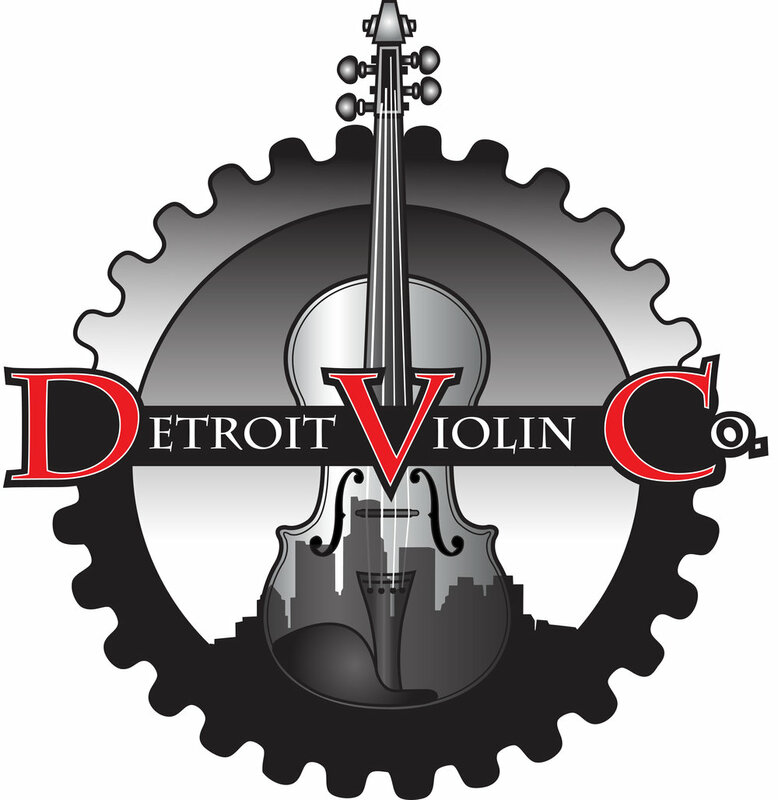 Our main focus is to bring challenging, fun and unique music to Detroit MYS students and provide incredible instruction in team building, ensemble learning and musical excellence. DMYS has provided soloists for The Nutcracker performance by the Moscow Ballet at the Fox Theatre since 2015. Congratulations to Kelly Deng, Symphony Orchestra, who was chosen to perform as part of the Moscow Ballet "Musical Wunderkind" program which is brought annually to cities on the company's Great Russian Nutcracker tour. Kelly, a junior from Northville High School, has been playing the violin since the age of six, and is currently studying under Jacob Robbins. She has served as Concertmaster for both DMYS and the Blue Lake Camp’s Symphony Orchestra. Kelly is also a prizewinner in both the Tuesday Musicale of Detroit Student League competition, where she is an active member, and the Madonna University High School Musicians Honors Competition. Congratulations to Kelly on her selection by DMYS as the Moscow Ballet Wunderkind! Olga Aru, prima ballerina with the Mosow Ballet, and Landon Oja, 2015 Wunderkind, Detroit Metropolitan Youth Symphony, during the 2015 rehearsal. World renown child prodigy in piano and composer/arranger/vocalist, Ethan Bortnick, contacted us to perform with him in October 2015 at the Ford Community and Performing Arts Center in Dearborn, just outside of Detroit. Recognized by the Guinness World Records as The World’s Youngest Solo Musician to Head-line His Own Concert Tour, 14-year-old Ethan Bortnick has been performing everything from the most difficult classical compositions, to jazz, to rock and roll, the world over, since the age of 6. He has invited countless musical celebrities to join him, and raised over $40 million for charities across the globe, Now he has invited Detroit Metropolitan Youth Symphony to perform with him as well! When the Presbyterian Church U.S.A. wanted an orchestra to open it's 221st General Assembly at Cobo Hall in Detroit, they contacted Detroit Metropolitan Youth Symphony to provide. Under the direction of our Symphony Orchestra Conductor, Geoffrey Benes, a Select Orchestra from Detroit MYS opened this international event with the 4th movement of Mendelssohn's Reformation Symphony and an excerpt from Gustav Holst's Jupiter from The Planets to a live audience of over 4000 and an uncountable audience worldwide, as the event was live streamed.